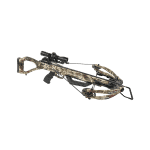 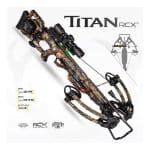 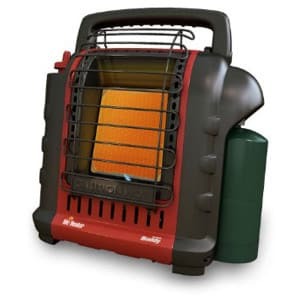 Home » Products » Hunting » Crossbows » Crossbows » KILLER INSTINCT RIPPER 415 CROSSBOW WITH 3 FREE KILLERTECH LUMIX LIGHTED BOLTS & FREE SHIPPING! 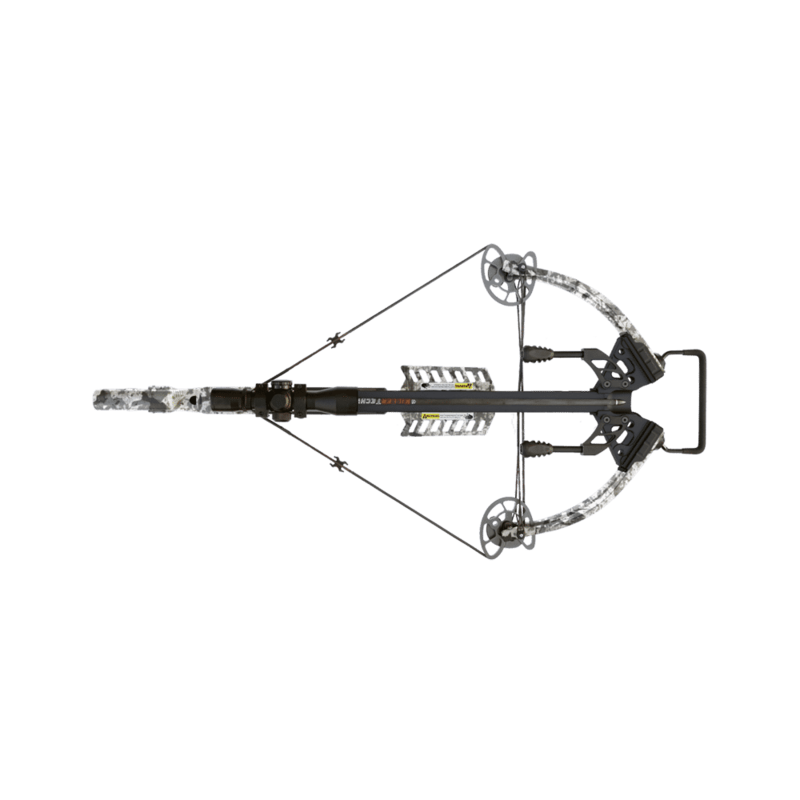 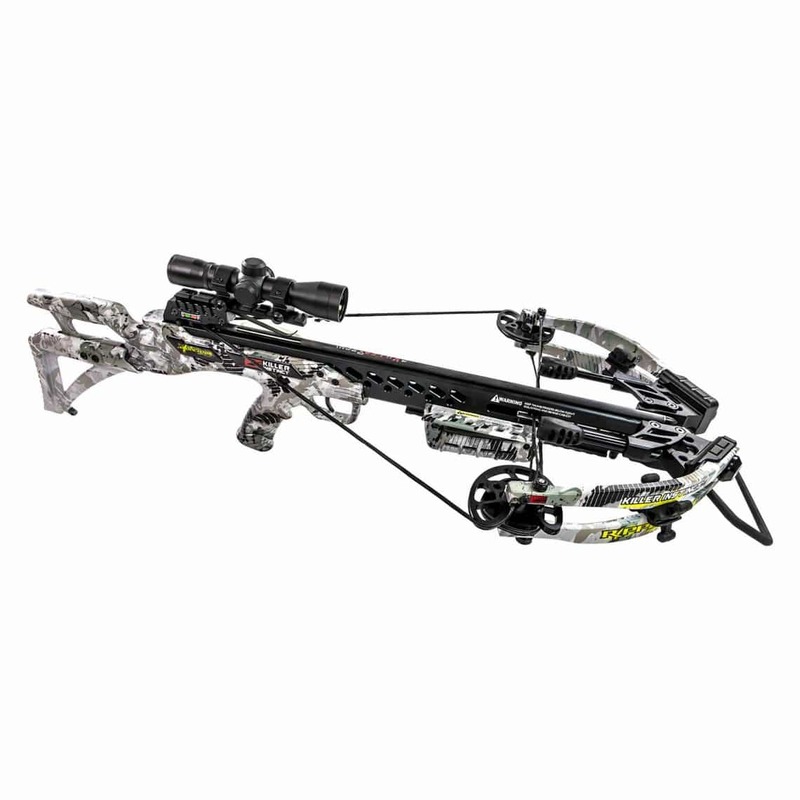 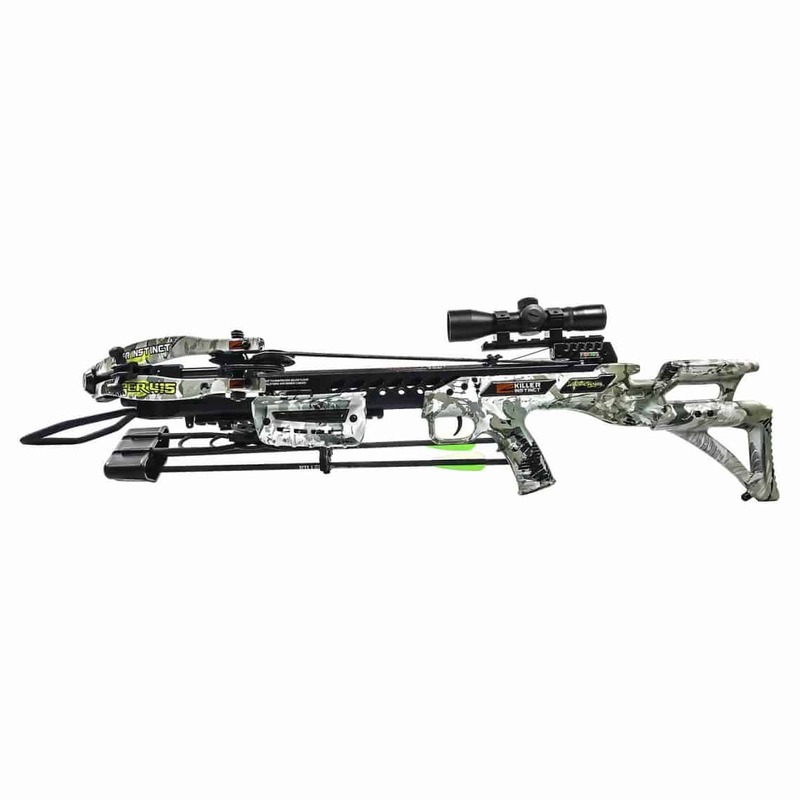 KILLER INSTINCT RIPPER 415 CROSSBOW WITH 3 FREE KILLERTECH LUMIX LIGHTED BOLTS & FREE SHIPPING! 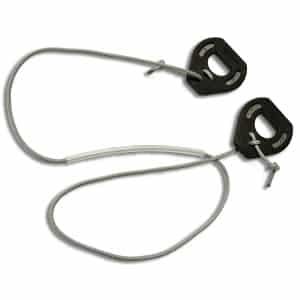 • Weight tolerance: +/- 1 gr. 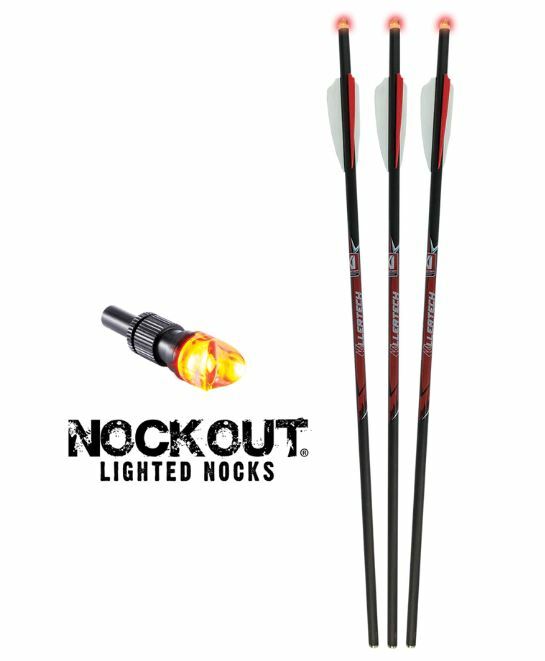 Killer Carbon Meets lighted performance – our KillerTech™PRO bolt now comes pre-installed with industry-leading NockOut™ lighted nocks. 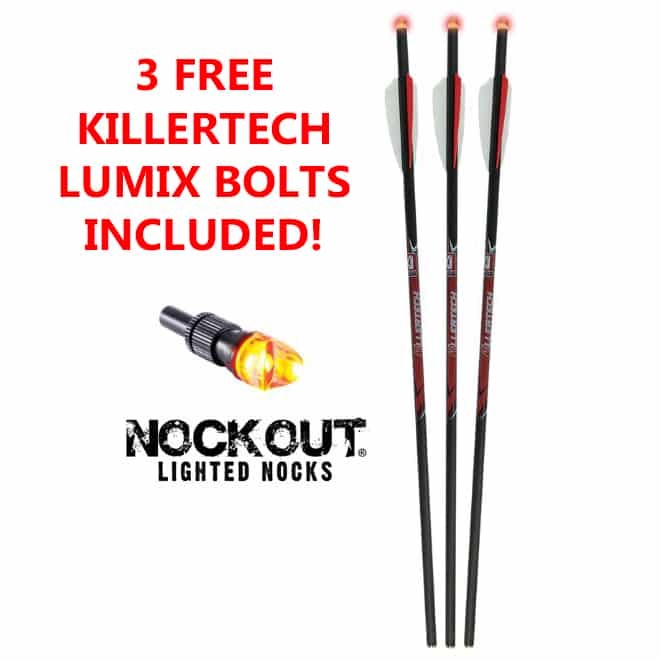 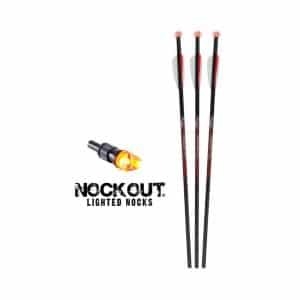 Killer Instinct® Lumix Lighted Nocks stand up to repeated use put of high-powered, high-performance crossbows – proven dependable after hundreds of shots! 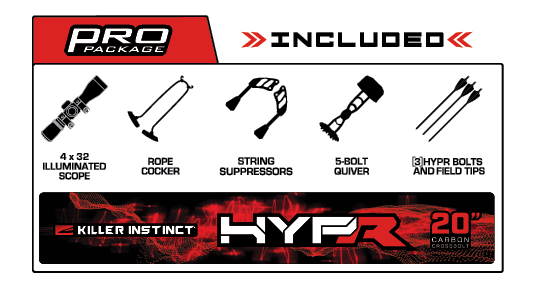 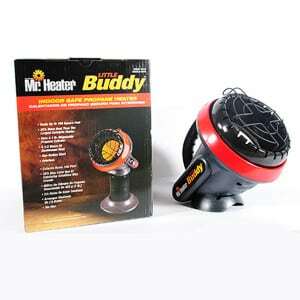 We are confident these bolts will exceed your expectations and improve your confidence in the field. 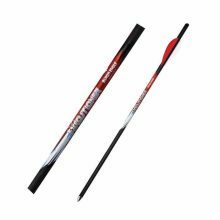 Full length graphics. 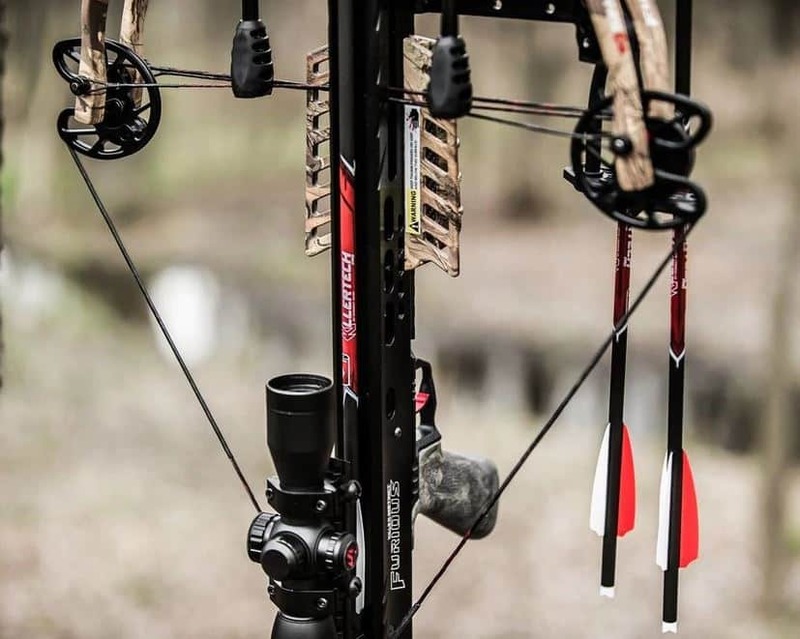 Durable carbon construction. 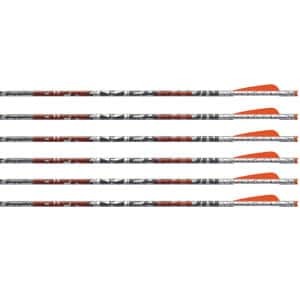 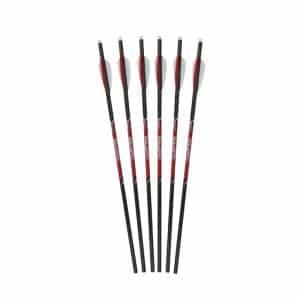 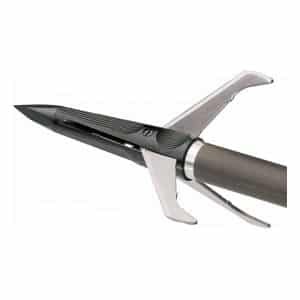 20″ arrow with Halfmoon Nocks, 6 pk.